with images and thumbnails. Ways for how to use this gadget from the Manual, Linkwithin, Nrelate, Outbrain and Zemanta widgets for blogger blog. 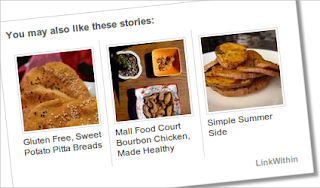 Related posts widget for blogger with images and thumbnails plays an important role in increasing your traffic to your blog. Such widgets help to get clicks on related posts on your blog. There are lots of posts in your blog that does not get good amount of traffic does not matter they are written good and unique so how to get traffic for those posts which are still unnoticed by readers. Then suchwidgets like related post widget comes to importance. Many of your posts with the same labels appear in related post widget above comments and readers are more often clicks them and hence you get more traffic for your blogger blog. 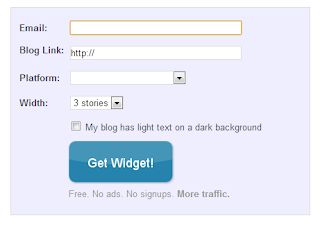 There are many ways to add related post widget for blogger. First one that I am describing is manual and other ones are third party widgets from this website like Nrelate, Linkwithin, Outbrain and from Zemanta. All of them have their own pros and cons. So the choice is yours which one you would like to add in your blogger blog. If you want to change the default picture in case one of your post does not have any thumbnails then this will appear. So if you want to change the picture then change the URL in bolded color. If you do not want related post widget to appear on homepage also then delete the code in blue color. So your widget will only appear in posts only. Nrelate related post widget for blogger blog and Wordpress.